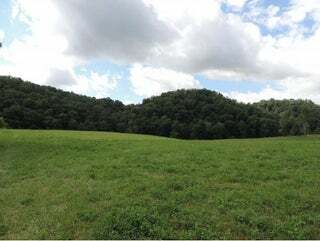 This is what everyone is looking for. 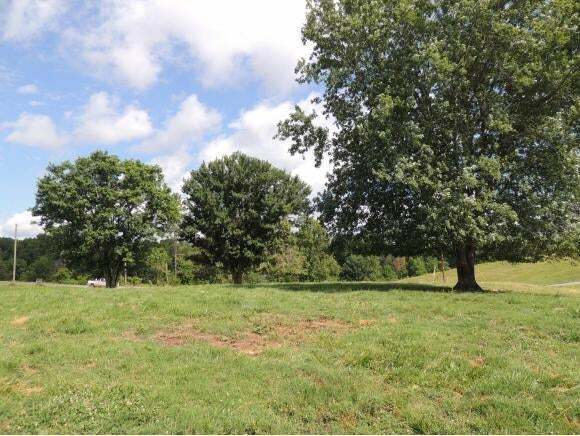 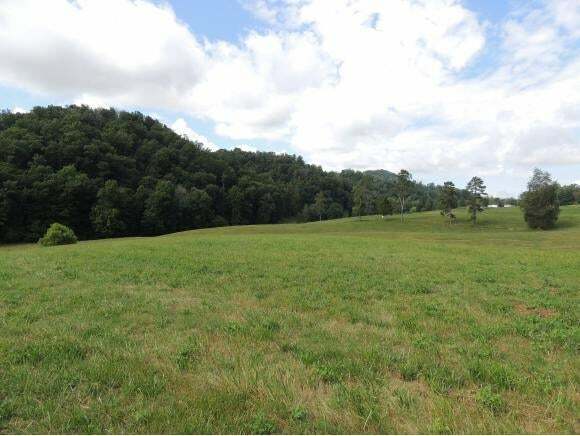 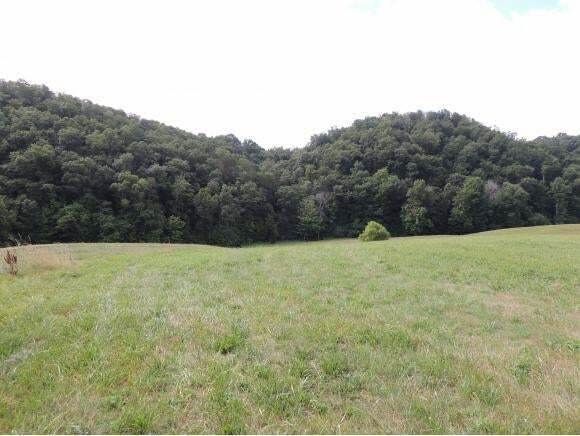 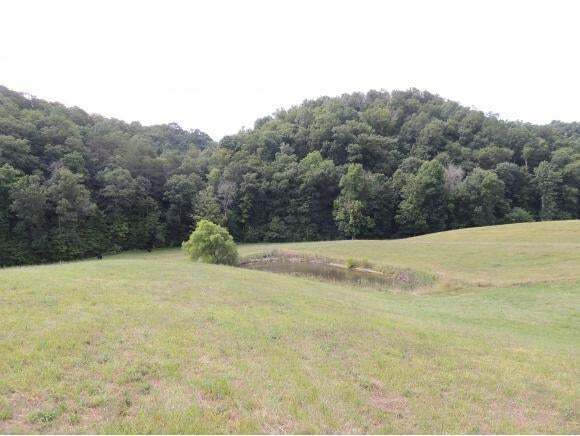 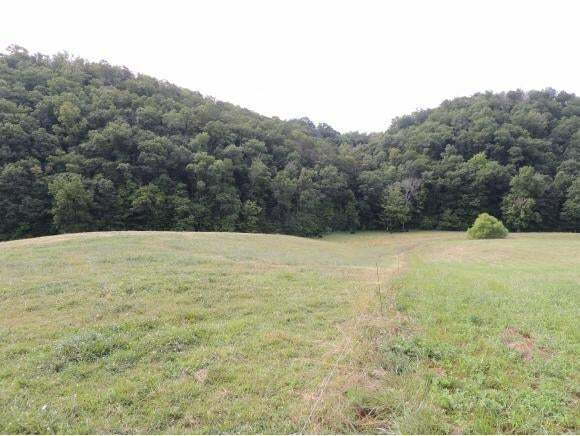 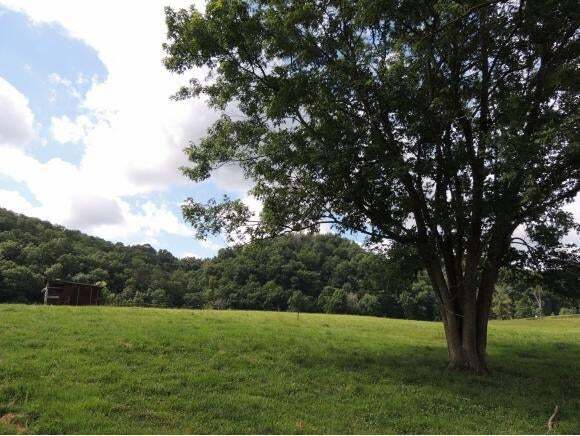 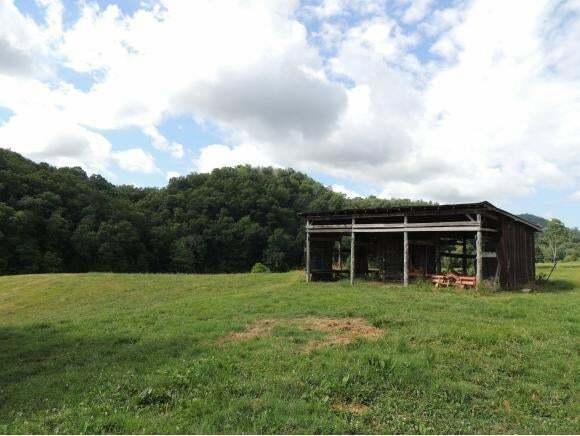 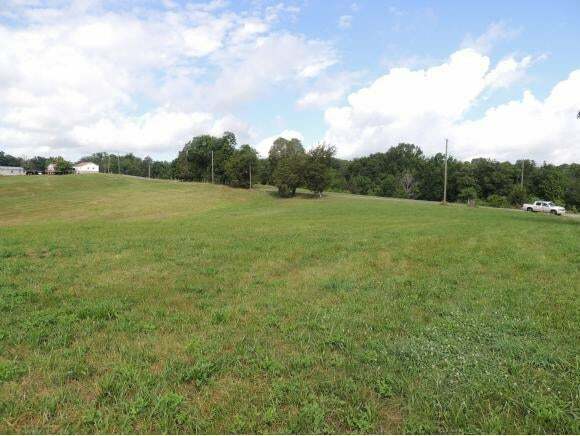 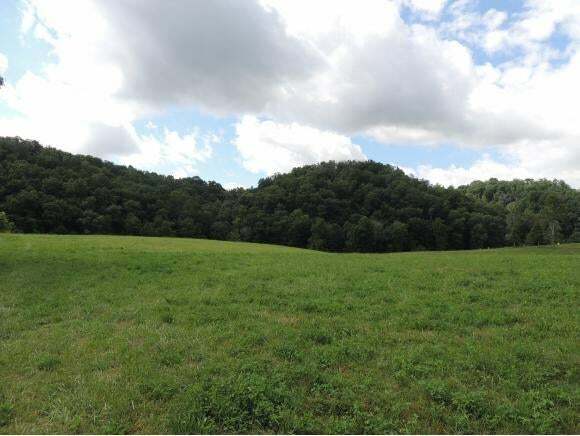 21.5 acres of gently rolling pasture and woodland. Pond, small creek, old equipment shed. 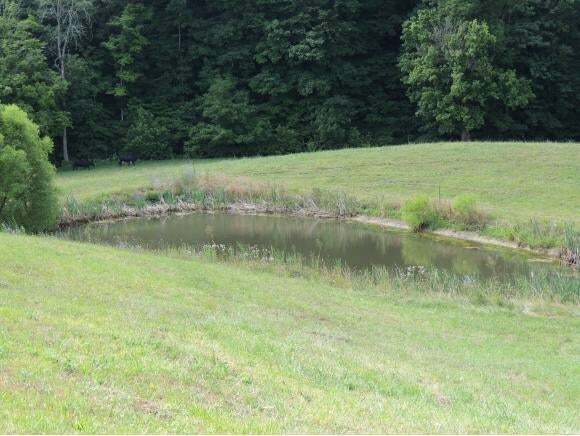 Well and septic in place. Several excellent house sites to choose from, all with excellent views. 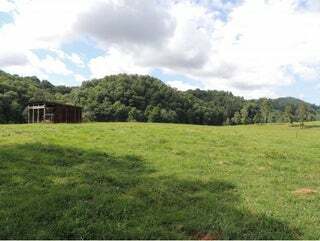 Great country setting but not too far from town.